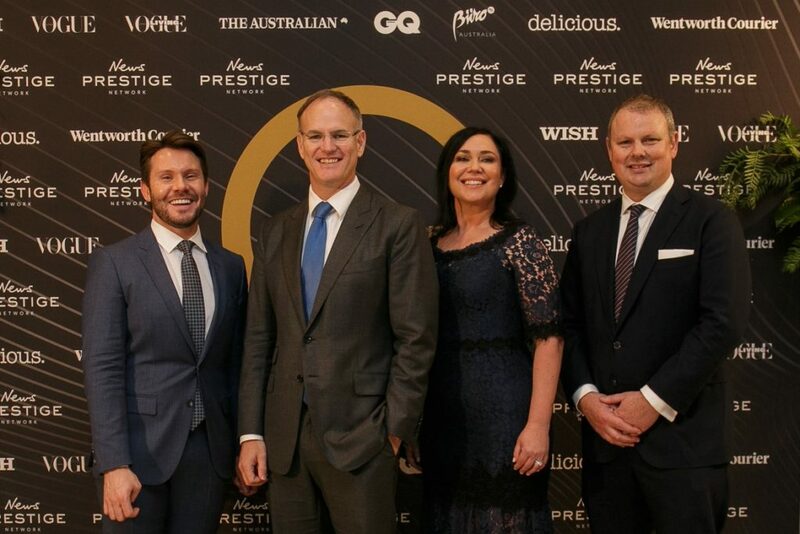 News Corp Australasia’s executive chairman Michael Miller last night launched the News Prestige Network, redefining the company’s proposition to prestige and luxury brands. News Corp is the country’s leading prestige publisher, reaching a total of 7 million Australian consumers in the AB socioeconomic demographic, and home to leading prestige media brands The Australian, Wish, Mansion, Vogue Australia, Vogue Living, GQ Australia, delicious., Buro 24/7 and community mastheads in affluent areas such as the Wentworth Courier and The Bayside Leader. 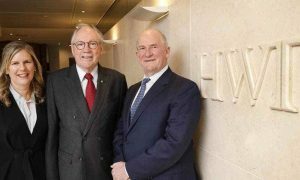 Miller said: “The creation of the News Prestige Network delivers a powerful proposition for prestige and luxury brands in Australia. While we have for many years been the media company which reaches the largest prestige audience in the country (91% of all ABs), the networking of our brands through our digital and print platforms means we also reach 93% of Gen X ABs and 85% of all AB millennials. 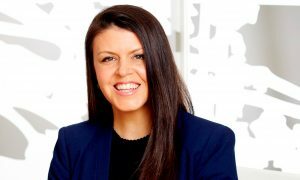 News Corp Australia chief digital officer Nicole Sheffield said: “We know that prestige advertisers need to be in digital as that is where consumers are, however they require safe environments to ensure their brands are properly managed digitally along with their need to buy engaged audiences. A major part of the News Prestige Network is the creation of the Prestige Digital Network that combines the digital audiences of our prestige portfolio to further leverage their influence in market and deliver brands the right audience in premium environments at scale. 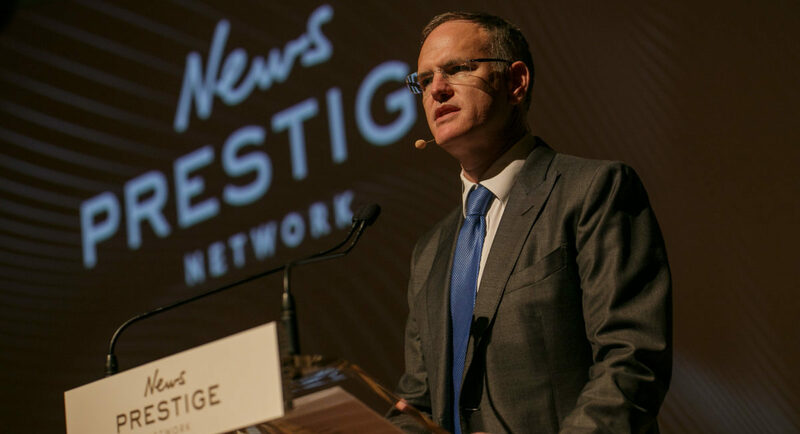 The News Prestige Network will be led by News Corp Australia’s prestige and lifestyle director, Nick Smith. Hear more from Smith in the next issue of Mediaweek Magazine and on Mediaweek TV this Thursday and Sunday. The News Prestige Network trade site can be accessed via newsprestigenetwork.com.au. • Prestige Digital Network: Combining the digital audiences of the company’s prestige portfolio with innovation in storytelling and unrivalled connections to deliver prestige audiences at scale. • News Connect Prestige: Utilising the audience targeting capabilities of News Corp’s, News Connect, which overlays consumption data of News readers, with Quantium data covering eight million shoppers to identify digital audiences to dramatically improve marketing effectiveness and deliver high impact digital campaigns with accuracy. • Prestige Creative Ad Formats: Utilising the skill of News Corp’s Ad Lab team to deliver innovative creative formats across mobile and desktop. • Prestige Content Marketing and Native Solutions: Offering clients content marketing strategy and solutions, plus the extension of News Corp’s market leading native product, Native in Colour, to deliver native campaigns at scale across the prestige brands. • Prestige Social and Influencer Marketing Platform: Delivering social campaigns to the 7.6 million social footprint across News Prestige Network brands. Plus, as announced at the event, access to an exclusive publisher partnership with Scrunch, the influencer marketing platform that helps brands recruit and run influencer campaigns.